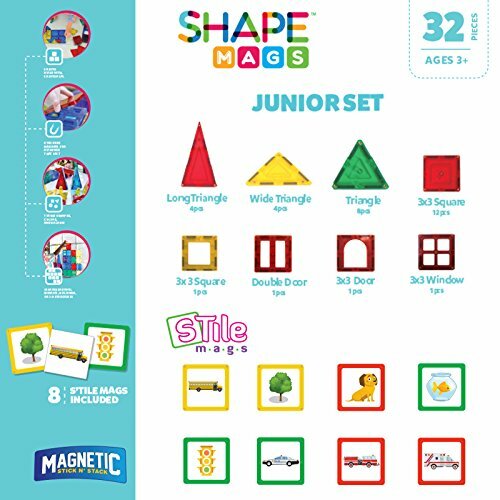 Shapemags are Back on the Market- Better and Stronger Than Ever! 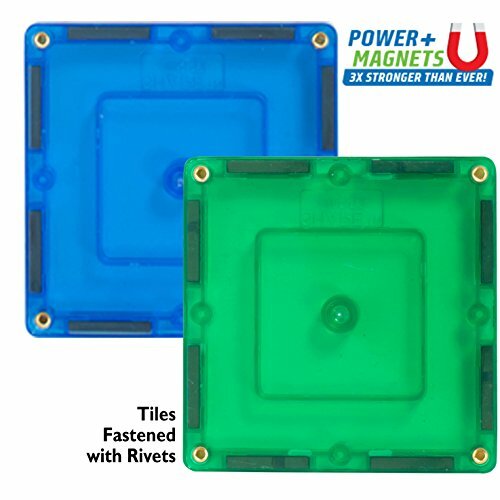 Embedded Power+Magnets ensure Long Lasting and Riveted Construction. Stile Mags Securely Attach to Shapemags and All Magnetic Tiles for Even More Fun! 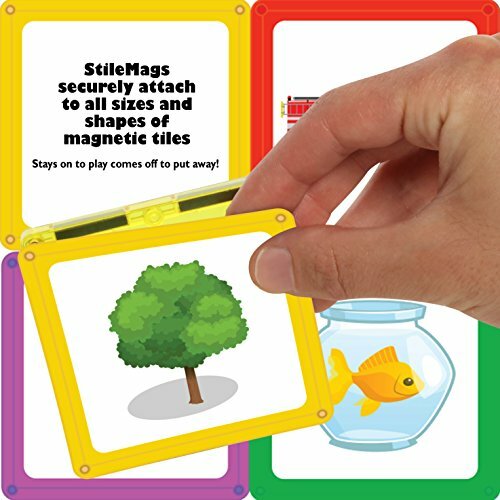 Leading STEM Toy! 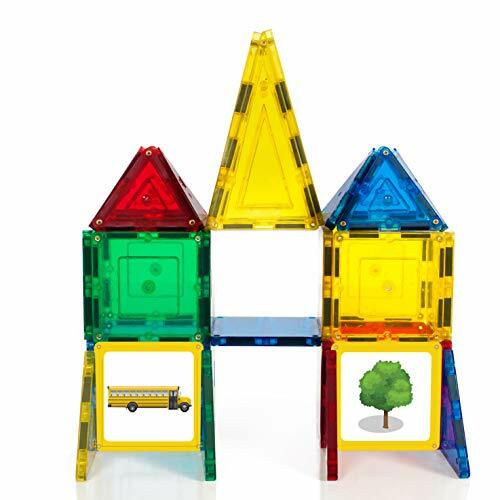 Learn through Play with This Brightly Colored Set- Teaches Children Shapes, Colors and Balance in a Fun Environment; Perfect Gift for Kids of all Ages!